When you read the phrase “internally displaced persons,” what countries come to mind? I immediately think of Syria and Iraq. If pressed, I can think of a few more: South Sudan, perhaps Somalia and Pakistan. If the phrase “internally displaced persons” (IDPs) means nothing to you, you’re in good company; I learned the term myself within the last month. IDPs are people who are forced to leave their homes due to violence or natural disasters, but have not crossed their home country’s borders. I consider myself a daily consumer of global news. As a Spanish speaker and a current resident of Latin America, I thought I was particularly tuned in to current events within this continent. That’s why I was floored to learn that Colombia has the second largest population of internally displaced persons in the world: an estimated 7 million. Syria is the only country with more. Even if you aren’t an expert in Colombian history or current events, you are probably familiar with the armed conflict between the Colombian government, paramilitary groups and left-wing FARC rebels. The war has been long, painful and staggeringly complex. It has driven millions of Colombians to flee their homes, communities and livelihoods in search of safety. 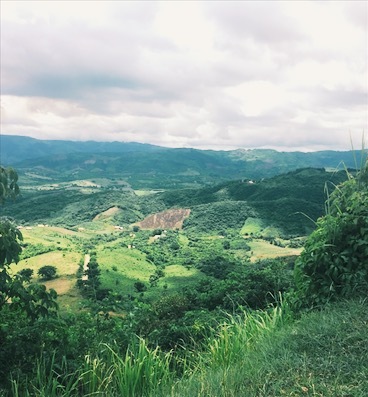 Colombia’s unique topography is home to 3 mountain ranges. The terrain creates geographical barriers between the center of the country, where the government and military are headquartered, from more remote towns and villages. These areas are hard to supervise, which makes them an easy target for violence and illegal activity. For more than 50 years, the Colombian conflict was fought in these small towns and villages, away from the reach of the government. As a result, the victims of the violence tended to be the most vulnerable members of Colombia’s population: farmers, indigenous people and the poor. Jairo, a Kiva borrower in northwest Colombia, is a farmer who was displaced from his land by violence six years ago. 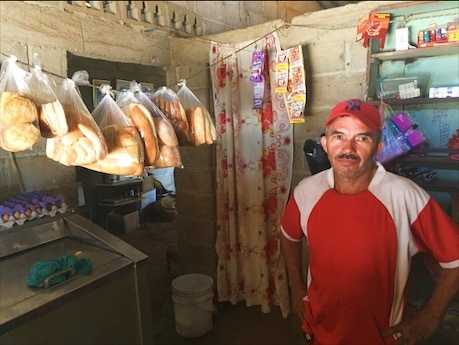 He and his family moved north to Barranquilla in search of safety and economic opportunity. They found the former but not the latter, as competition for jobs was high amongst displaced persons. Jairo sold candy on the street to make ends meet while he waited for the opportunity to return to his career and his land. Though the armed conflict is over, the process of reconstruction is just beginning. Internally displaced people are returning to their ancestral land and rebuilding the homes and communities that were destroyed. Access to capital helps these people not only to stabilize, but to grow and thrive. As a Kiva fellow in Colombia and Peru, Julie, a 26-year-old Chicago native, is fulfilling a lifelong dream of moving to South America. She started learning Spanish at age 12 and never looked back! 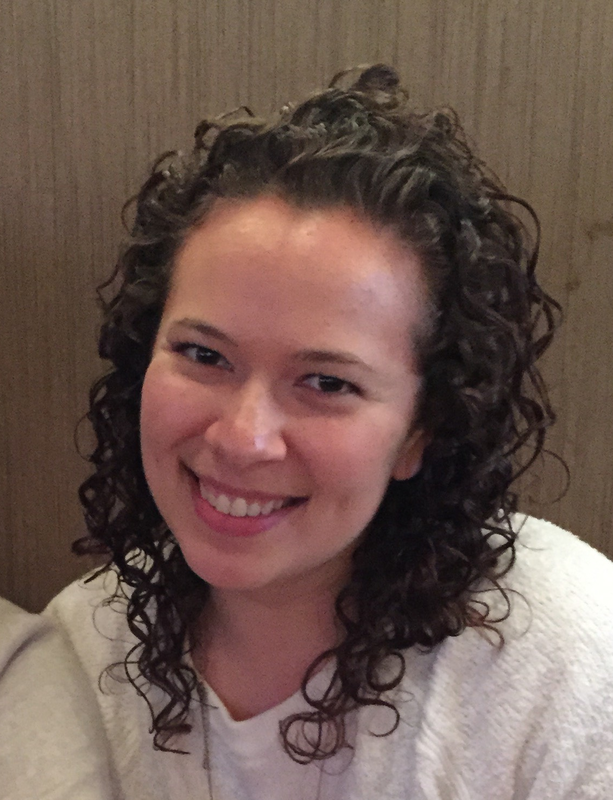 Julie has a bachelor's degree in Spanish and Anthropology from Washington University in St. Louis. She spent the past four years working for a tech company and is thrilled to try her hand in the nonprofit world. Julie is interested in blurring the lines between the for-profit and not-for-profit sectors and taking the most effective elements from each to form an economic system that is both more efficient and more altruistic. She is particularly interested in the intersections between healthcare, government, and education. Julie enjoys dogs, mountains, yoga, thunderstorms, hiking, and anything with avocado.